The cooler weather and fall foliage aren’t the only things to get excited about this month. 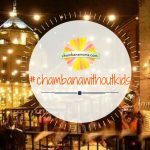 There are so many opportunities for fun in October that are geared towards the 18 and older crowd. 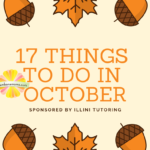 You needn’t wait until the end of the month to find something fun to do in October. 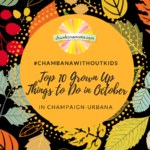 Here are our October picks for family fun, sponsored by Illini Tutoring. 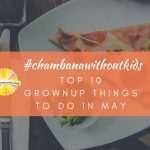 If you’re looking to ditch the kids in exchange for some adult-oriented fun, here is our list for the top such events in May. 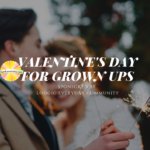 If you’re looking to ditch the kids in exchange for some adult-oriented fun, here is our list for the top such events in April.